Want to buy cannabis seeds in Australia? If you want to buy cannabis seeds in Australia then you are looking in the right place as we have been shipping cannabis seeds to Australia since 2002. 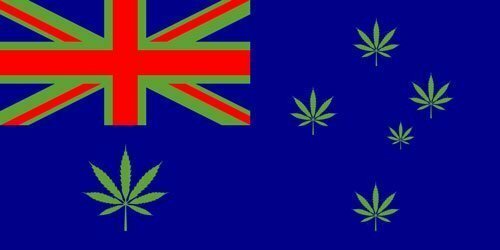 Australia is a country with a great affinity to the cannabis plant and has in some states allows the cultivation of cannabis for medical purposes in certain circumstances. Over the last 15 years we have built up a strong customer base in Australia and have been shipping cannabis seeds to New South Wales, Victoria, Tasmania, Western Australia, South Australia, Queensland and of course Canberra. Shipping cannabis seeds to Asutralia comes with its own challenges but we make sure the seeds are packaged in such a way that they almost always arrive undamaged and in perfect condition. It is getting easier and easier all the time to transfer money internationally using your online banking facility and there are also many FOREX companies such as transferwise and currency fair which allow you to set up accounts and transfer money to any country in the world very easily and with very low fees.